Kathleen Wade’s new novel, Perfection, is a coming-of-age love story set in the 1960’s. The main character, Maggie Walsh, is a young woman who enters a Cincinnati convent in 1960. Post-war peace and prosperity are giving way to civil unrest, protests, and Church upheaval. Can convent walls protect Maggie from the world outside? The Sixties in America were turbulent times: race riots; a Church turned on its head by Pope John XXIII’s call for change and renewal; an explosive political home front, punctuated by civil-rights marches, anti-Vietnam war demonstrations, and assassinations that rocked the nation. It’s not a stretch to draw parallels between the 1960’s and current national unrest. Perfection is an uncanny blend of local and national history and tender love story. Kathleen Wade’s prose is captivating and engaging, making the book a page-turner from cover to cover. A writing teacher and consultant by trade, she has published non-fiction and poetry; this is her first full-length work of fiction. A Cincinnati native, Kathleen Wade is available for book-signings and workshops. For more information, and to order a copy of Perfection, visit Kathleen's Amazon Bio or Perfection on Amazon. Shop for Perfection at Barnes and Noble, Amazon.com, and wherever books are sold. 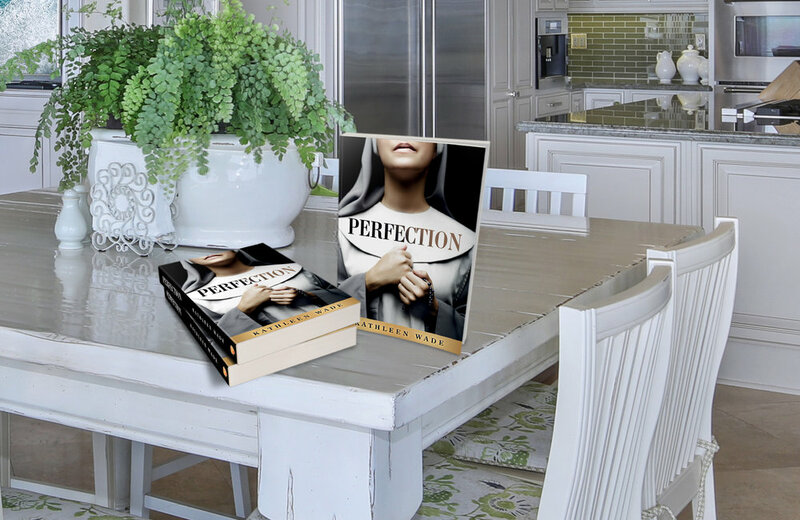 Choose Perfection for your next Book Club meeting! Kathleen Wade is available as a guest author and will gladly autograph your book. Contact: kwade42@gmail.com.